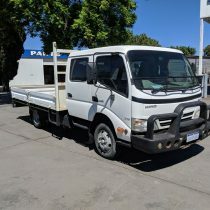 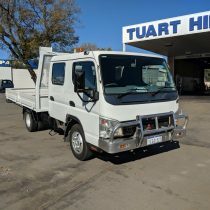 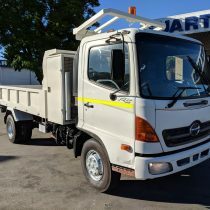 THT offer a great range of quality second hand trucks for onroad commercial activities. 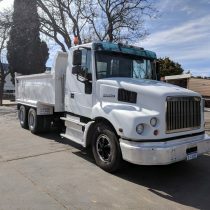 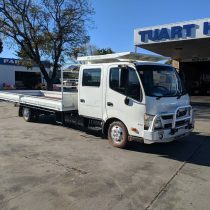 Our used trucks include Japanese, American and European makes and models. 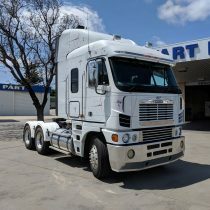 All trucks are comprehensively checked and tested before being put for sale on the market.